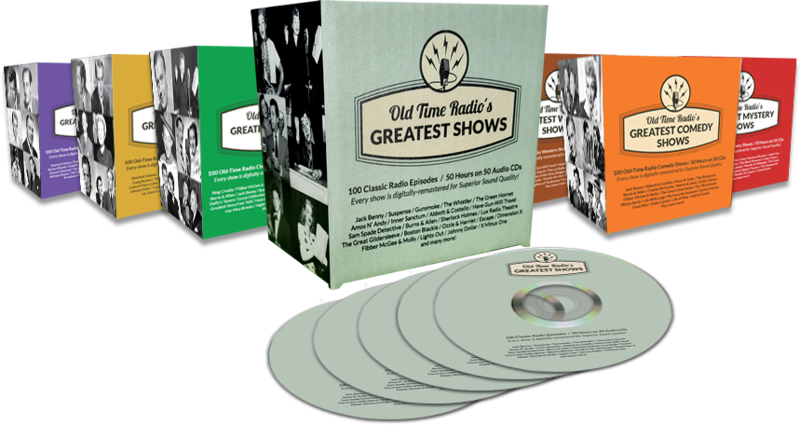 Old Time Radio’s Greatest Drama Shows | 100 Radio Shows – 100 Radio Shows – Old Time Radio Own the Greatest Old-Time Radio Shows of All-Time for Only $1 Per Show! THE SILENT MEN 12-9-51 Pirates, Twentieth Century Style w/ Douglas Fairbanks, Jr. THE SILENT MEN 1-13-52 Little White Lies w/ Douglas Fairbanks, Jr.